Mr. McFillin maintains a diverse practice and has extensive experience with both litigation and transactional matters. He has particular expertise with clients in personal injury and medical malpractice cases, real estate, business, telecommunications and private investment/lending. Phil has served for more than a decade as general counsel for private and public companies in a variety of industries. Recent representative clients include a public telecommunications infrastructure company, a multinational toy manufacturer with locations in the United States and Asia, a logistics, staffing and recruiting firm, and a developer/private lender. 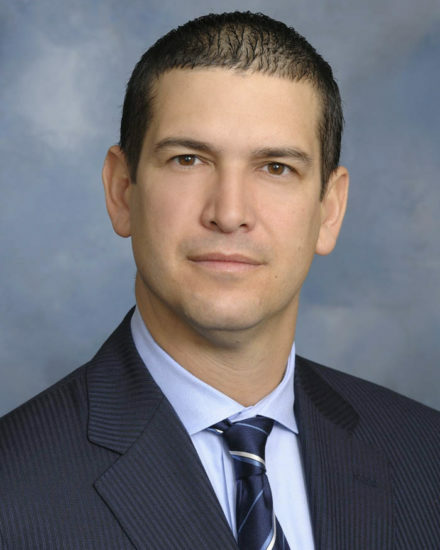 In his capacity as general counsel he has managed complex, commercial litigation and has handled a variety of corporate matters, including transactions with several Fortune 500 companies. Phil represented a telecommunications company in a complex, multidistrict civil matter and successfully negotiated a favorable global settlement. He also negotiated the reduction of corporate debt with more than 50 vendors, positioning the company for a strategic acquisition. Additional litigation matters Phil has handled in both state and federal courts include construction matters, lien holder rights cases, and matters involving fraud and other tortious conduct. He is known for distilling a complex case to its most essential elements, which enables his clients to identify the best possible outcomes from both legal and business perspectives. With respect to his transactional practice, Phil has a broad range of transactional experience, including financing, real estate, licensing, workouts, and mergers and acquisitions. As an entrepreneur with decades of hands-on experience in real estate acquisition and development as well as angel investing, Phil is viewed by his clients as a trusted business advisor. His business experience translates into a practical and creative approach, with efficiency at its core.